Considering a new location for your industrial space? There are many things to consider before making a decision that will have a major impact on your business, your customers, and your bottom line. 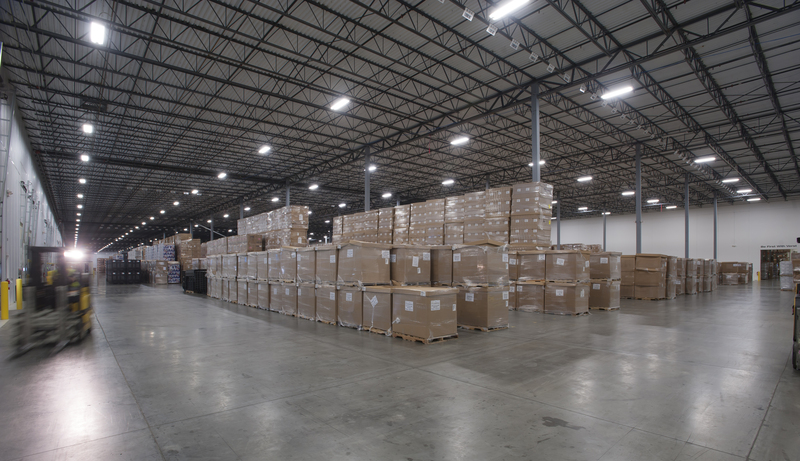 Below are five of the most important considerations to take into account when relocating your industrial space. Allow yourself enough time to negotiate before your current lease expires. Depending on the size of your facility, we recommend that you start the process 18 months to 1 year prior to the end of your lease or your expected move-in date. Once you have identified a new facility it will take a minimum of 6 months to negotiate and relocate. Before starting the site selection process review your corporate strategic plan and vision. Sometimes companies lose sight of their strategic plan during the site selection process. They get diverted by enticing incentives, quality of life considerations, or some other element. While these factors are important, they are secondary. Remember, no matter how attractive they may seem, they will not turn a weak site into a suitable site. Where does your leadership team see the company in the next 5 to 10 years? Do you expect employment growth or reduction? Will you be adding a new product or service? Are there new distributions channels that you will be implementing? Will you be expanding into additional markets? Do you anticipate any changes to your supply chain? How will your relocation, expansion, or consolidation support your strategic plan? Prioritizing your requirements will help you to identify the critical factors for an optimal site. 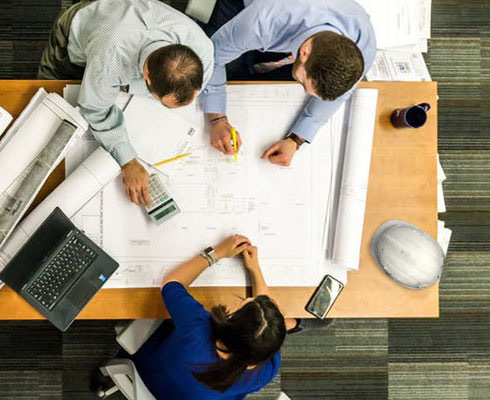 After aligning your site selection project with your company’s strategic plan, you need to identify and prioritize your space requirements. This is where you identify your “must-haves” vs. your “desirables.” This will save you the time wasted touring spaces that won’t meet your needs. Site selection criteria vary by industry and company size. An experienced industrial real estate agent should be able to help you compile and rank a list of factors specific to your company. Below is an abbreviated list of some of the more common factors in industrial site selection. After prioritizing your site requirements you are prepared to start evaluating potential sites. If you have already narrowed down the region you want to locate in, it is time to canvas the market for potential spaces/sites. If your search is still broad, you will want to pull some regional demographics so that you can compare potential locations. There are multiple national, state, and regional sources that this information can be pulled from, as well as subscription-based databases. Your brokerage firm should be able to pull this information for you and run reports, saving you time doing this legwork yourself. Some companies engage with regional or local economic development departments at this point. We would advise going through your real estate agent. This will give you more leverage when negotiating economic incentives once you have selected a site. Don’t make the mistake of trying to do it on your own. There is no single source for all available properties and often times the information that is publicly available is incomplete, or in some cases completely inaccurate. An experienced local real estate agent who is familiar with the market will be able to give you a much more accurate picture of what is truly available. They should have access to subscription-based commercial real estate databases, such as CoStar. They will also have connections with local economic development organizations and relationships with other brokerage firms. A key step in the real estate selection process is research. You will not be able to effectively compare the alternatives without accurate and comprehensive data. Below are examples of the types of information you may need. Your industrial realtor should be able to help you acquire some of this information. Many times data is best evaluated on a map. Many industrial site selectors use Geographic Information System (GIS) mapping technology to make data about a site meaningful. Using GIS mapping can expose hidden relationships and patterns in your data that are impossible to see in a spreadsheet. Displaying data on a map will not only paint a clearer picture of your options, it will reveal options that you did not even know existed. Determine the current market rate for your property type, size, and location. Negotiations of lease rates, including tenant allowances, or sale prices are driven by current market conditions. You will need to compare your real estate costs to the market in order to set your expectations. Your industrial realtor should be able to give you a good feel for what the current market temperature is. Miller-Valentine Group Realty Services prepares an industrial market report for the Dayton, Ohio region each year. Contact [email protected] to receive a full report. For help in identifying your next industrial location, contact Steve Peters or Gerry Smith at 937.293.0900.